Skilled Nursing Facility Billing Services in Alabama, California, Texas, Florida, Ohio, Illinois, Maryland, Michigan, Missouri, New Jersey, NJ, New York, NY, Oklahoma, Pennsylvania, San Antonio, Tennessee, Georgia, Houston. The entire medical industry has been running with the help of many of the nurses. Such nurses stand as the backbone of medical industry and they help doctors to perform better in times of emergencies. The Skilled Nursing Facility billing services which was called as SNF in short form was very easy at initial stages but after an order on balanced budget came into act after 1998 several changes have been made in short span. To help your medical industry with the high level codings of SNF bills we have implemented new techniques and software to burden your stress. This code is for encountering special aftercare. This code is for generalized muscle weakness. This code is for difficulty in walking and others are bit classified. This code is for pneumonia or other unspecified organism. This code alone marks 288 codes for various types of fractures happening in cervical, thoracic and lumbar vertebra. These are some of the ICD-10 codings which we are using in our present software. Our entire softwares are designed to work on a user-friendly environment to enhance the levels of usage in many medical industries. Here are just some of the benefits of choosing our services which seems to be better than others in medical billing industry. We have created a unique bench mark in the field of SNF billing services to provide crystal clear services. Since our services are welcomed by many of the biggest medical industries, it becomes an easy choice for us to keep on improving our standards and quality of software. We provide our high end software with affordable prices. We tend to improve your income by 10 to 20% within short time after getting billing services from us. We provide safe and secured log ins for software and anti-hack proof software is provided by us. 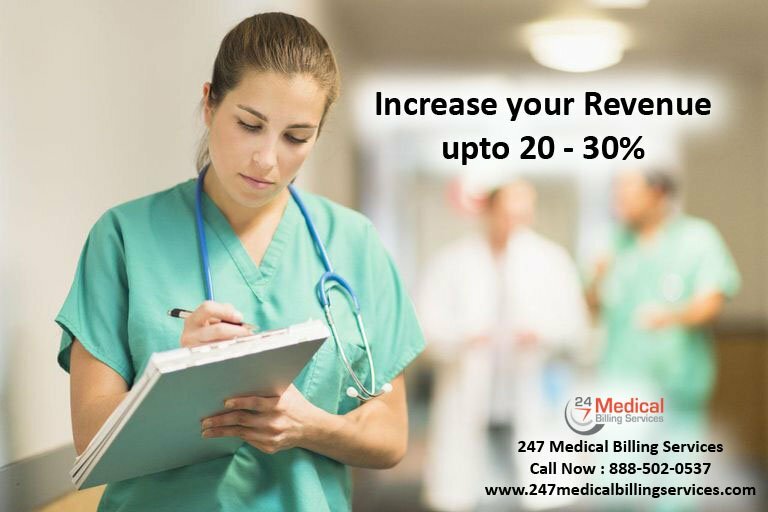 Make sure your medical industry is earning the right amount of reimbursements from SNF billing services or just free services from our analysts who will help you to point out the scale of your standards and will give more strategies to improve your Revenue Cycle Management. Connect with us to become one of the many happiest clients who are connected with us.